We are excited about the response to the Capital Campaign, and we ready to meet with the architects to discuss ideas about our next steps! Thank you to everyone who has been able to pledge. 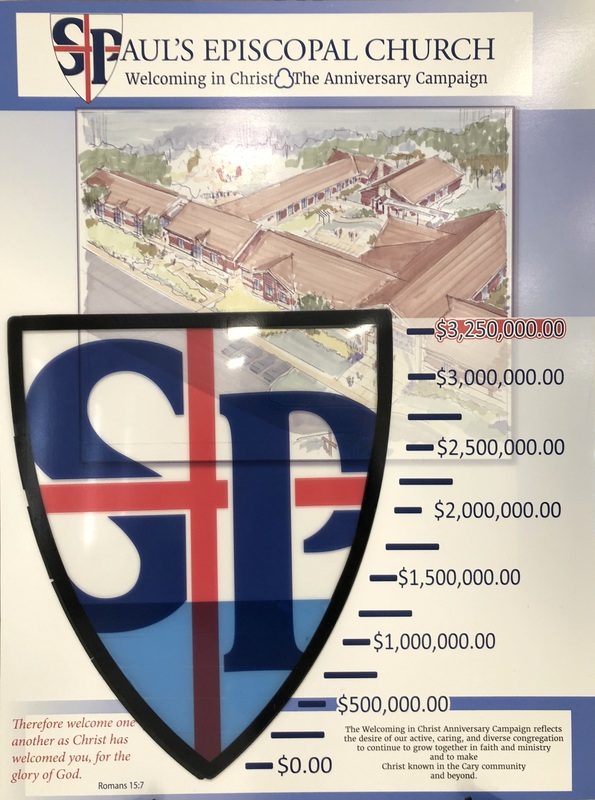 Pledging is still open! 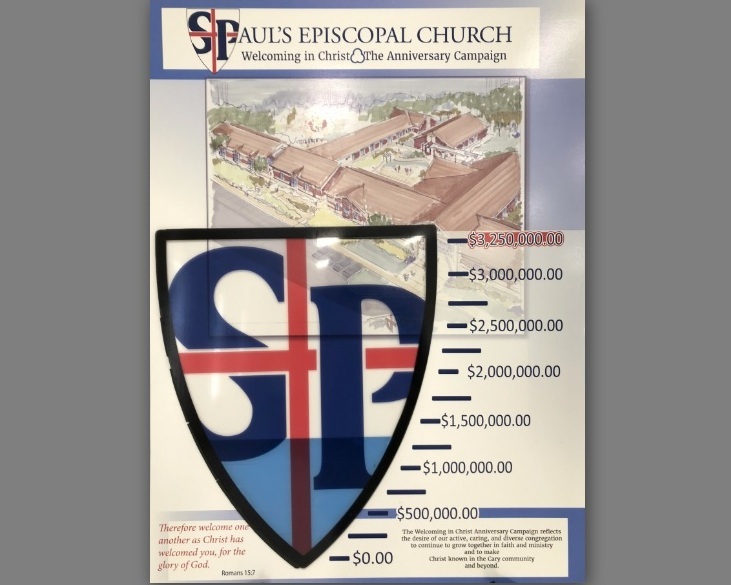 Please pledge HERE or complete a Capital Campaign Pledge Form (available in the Narthex) and place it in the Offertory Plate.